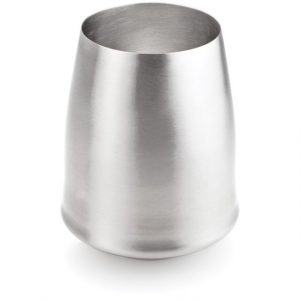 Visit GSI Outdoors's Glacier Stainless Steel Margarita Glass page. Set of 4 Stainless Steel Margarita glasses. 18/8 Stainless Steel. Polished finish is guaranteed not to rust. Rugged and durable. 8 fluid oz. Weight: 6.9 oz. 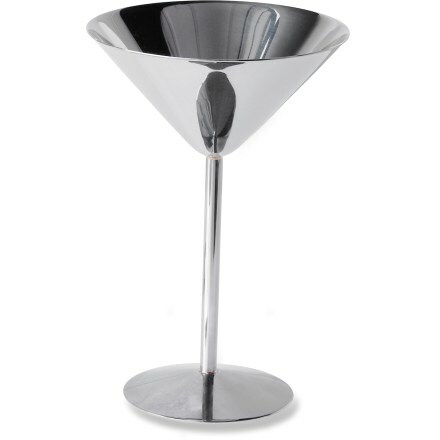 4.75"" x 6.5"
Serve 'em blended or on the rocks in the GSI stainless-steel margarita glass. Stainless-steel construction gleams with quality craftsmanship. Enjoy the wilderness in utmost style with the GSI Outdoors Stainless Steel Margarita Glass. 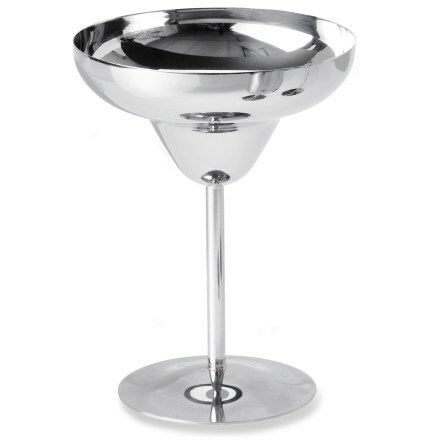 Made of high grade stainless steel, this trendy Margarita glass is perfect for a pool-side cocktail or fire-side nightcap. 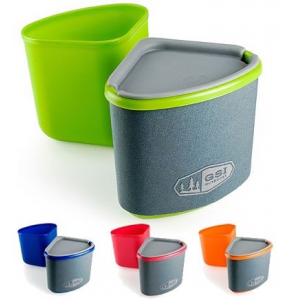 Ideal for backyard BBQs, destination camping, and backcountry lodges. Shaken or stirred - add some high-quality sophistication to your camp-time social hour with GSI Outdoor's Stainless-Steel Margarita Glass. 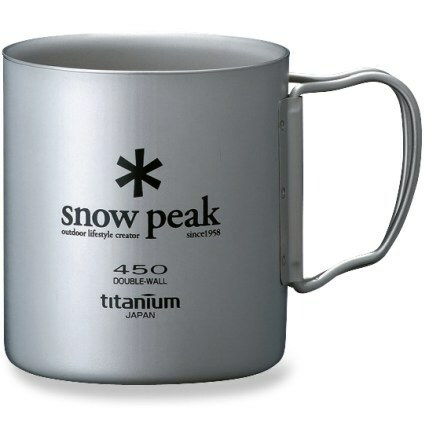 Made of lightweight and durable Glacier stainless steel you can serve up tasty camp fire drinks for season after season. 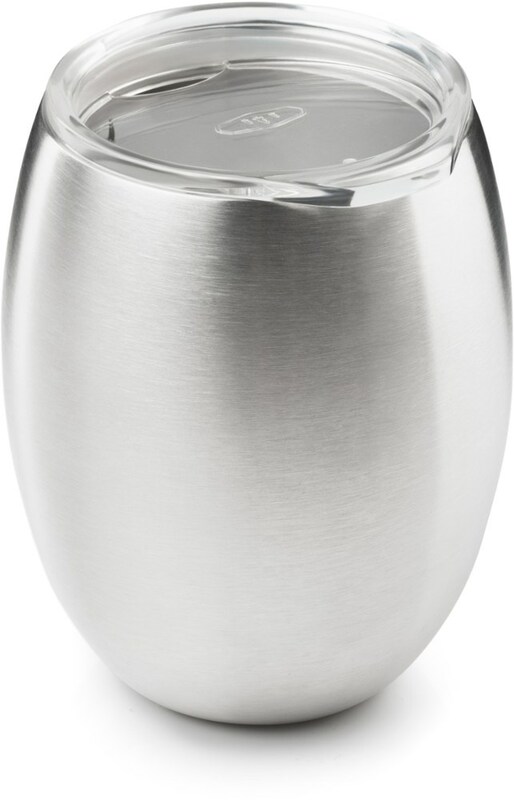 The GSI Outdoors Glacier Stainless Steel Margarita Glass is not available from the stores we monitor. It was last seen May 23, 2013	at REI.